As a general rule, I love to cook, but don’t love to bake. Well, actually, I’m just not very good at it. All that exact measuring stuff is just not in my wheelhouse 😉 However, I love desserts, especially a blondie. 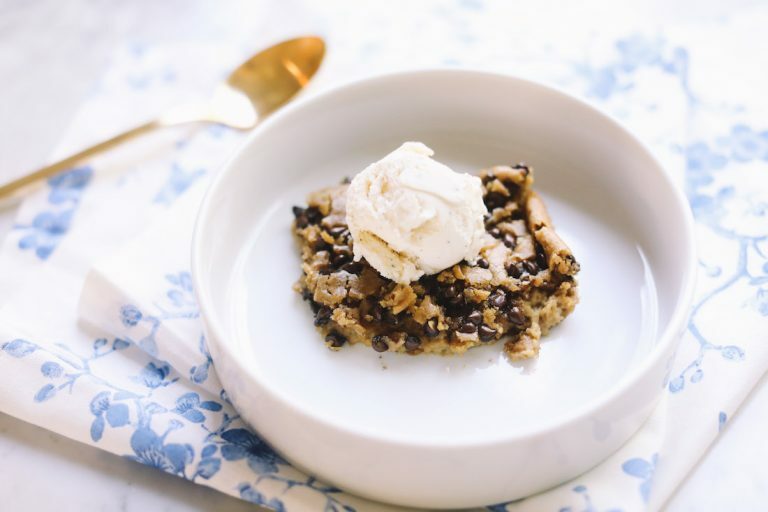 So, I created the most foolproof blondie recipe and it just happens to be naturally gluten free and vegan. Win win! There is also a secret healthy ingredient (don’t ever tell my husband and kids!) 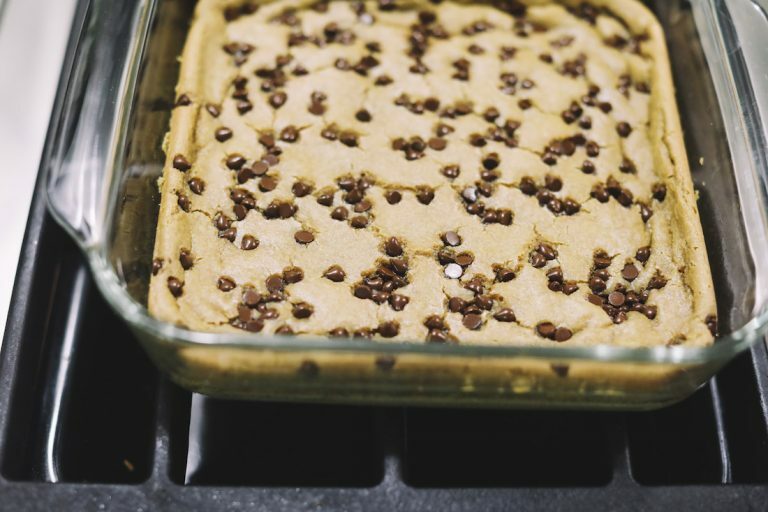 that adds protein and fiber, making these blondies even better. Hope you’ll give my Vegan Blondies a try and let me know what you think. Don’t forget to tag @livlight_ and #livlight! 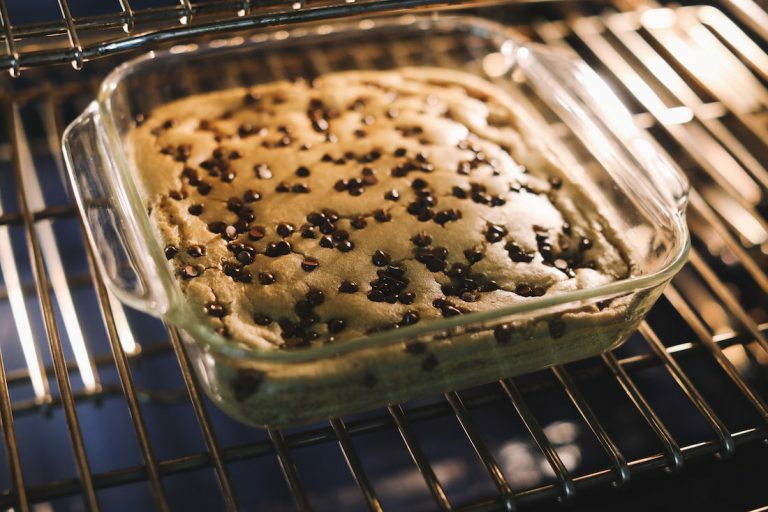 Preheat over to 350 degrees and coat the bottom and sides of an 8×8 glass baking dish with coconut oil, using a paper towel. Add all ingredients, except chocolate chips, to a high-speed blender. I use my Vitamix. Blend until smooth. Stir most of the chocolate chips in, leaving some to spinkle on top! Pour batter into glass dish and bake for about 30 minutes, checking to see if a toothpick comes out clean. Allow to cool completely before cutting.